More than furniture. 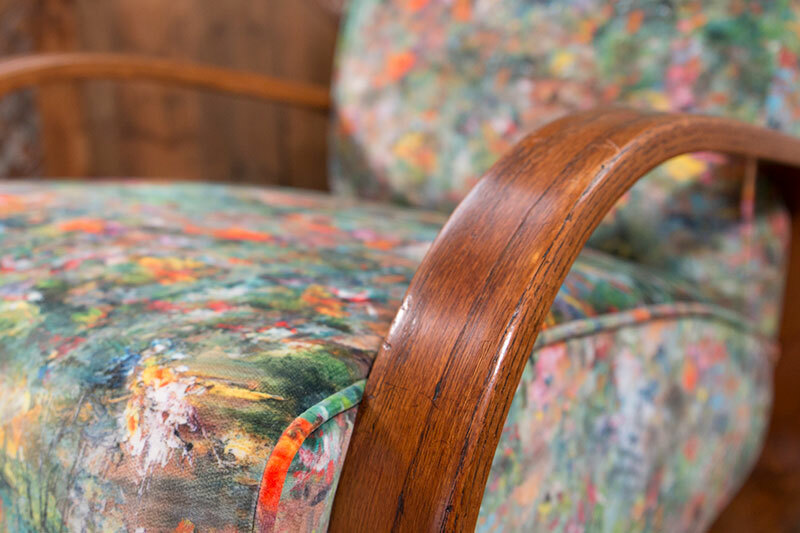 Breathe new life into old pieces and transform them with our high-quality bespoke upholstery service. 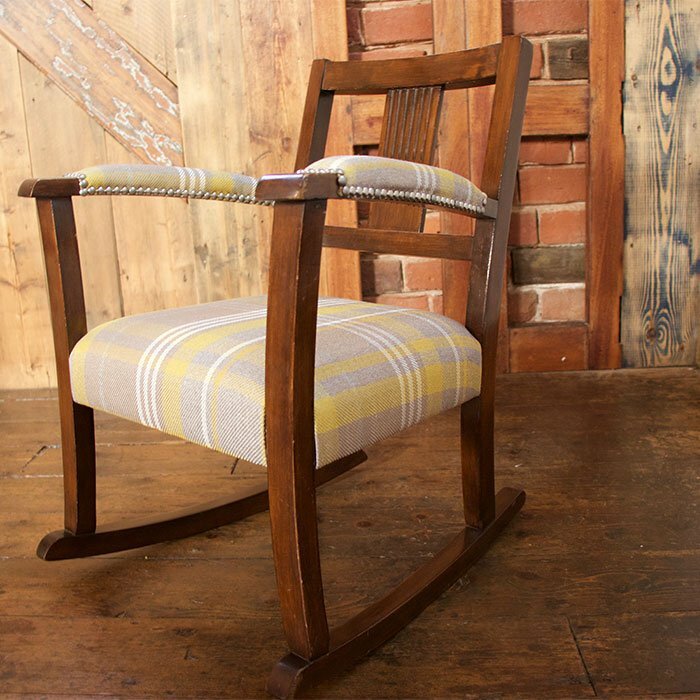 We specialise in the reupholstering of Art Deco, Victorian, mid-century chairs such as Ercol and Parker Knoll. 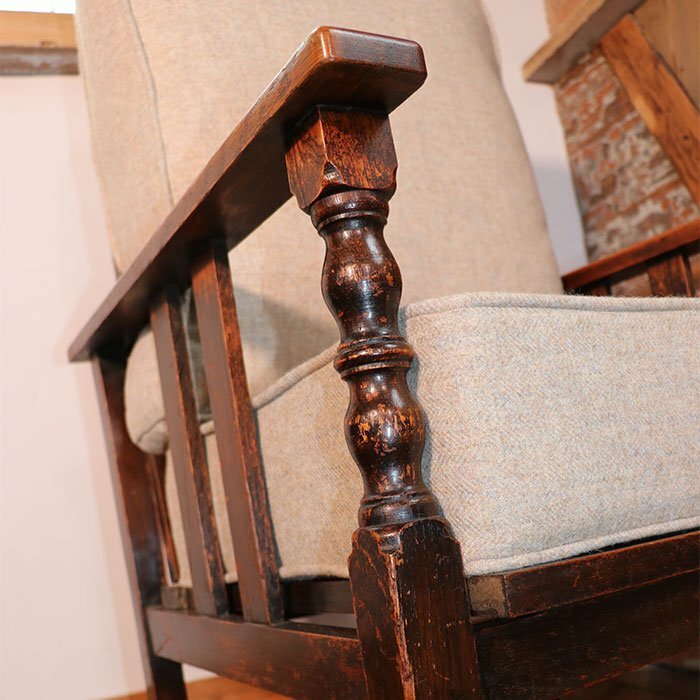 We love working with old furniture as each piece has its own story and character. The frames were built from quality materials and made by skilled frame makers, something that’s harder to find these days. 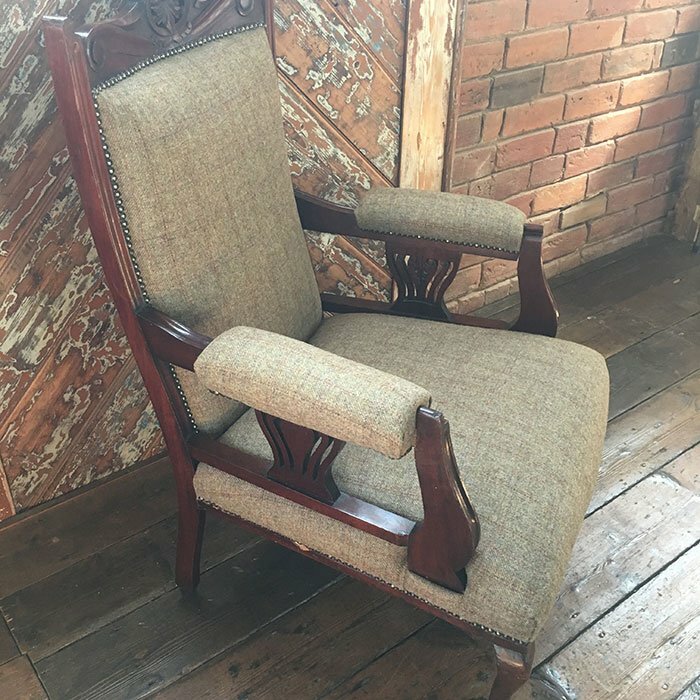 We are passionate about preserving these dying processes and skills and we endeavour to give these old but beautiful pieces, a new lease of life. 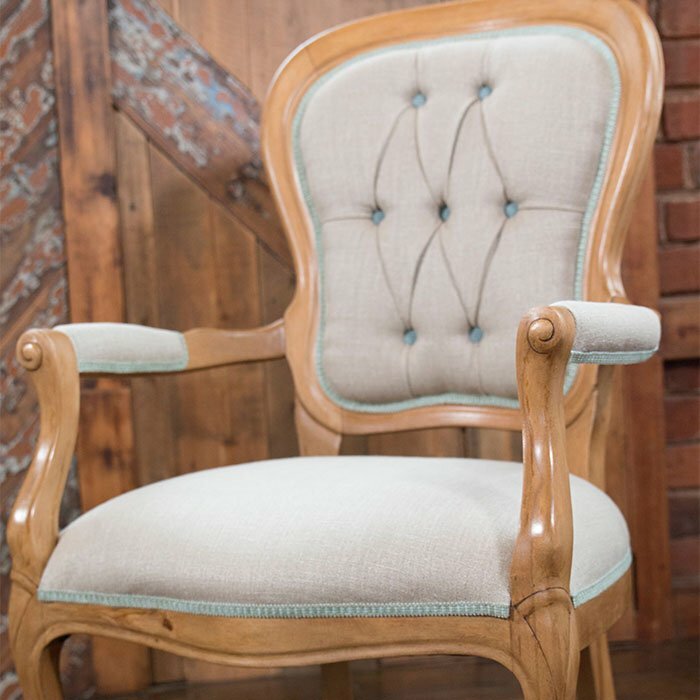 Our customers want elegant, high quality, unique furniture. 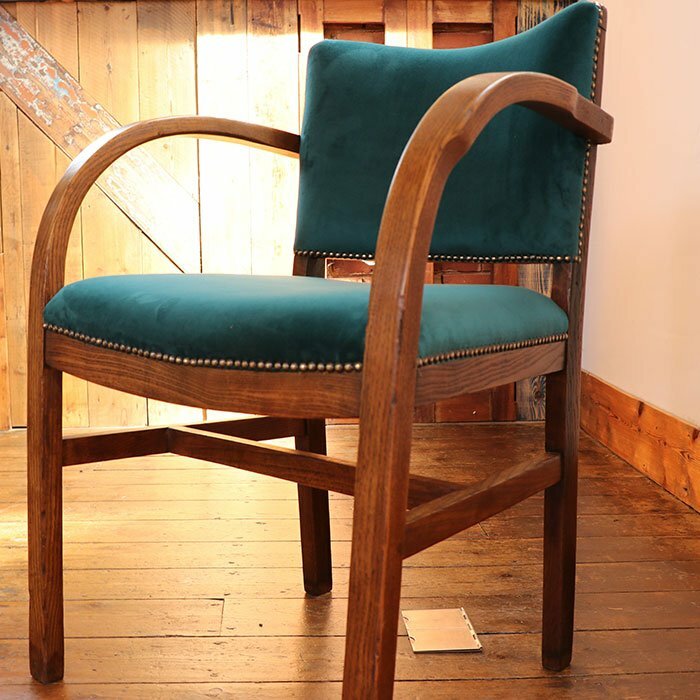 They appreciate the workmanship in pieces from times gone by and want their style to make an impact. 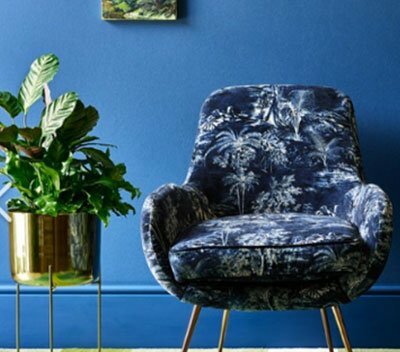 By opting to restore the old instead of buying new, they additionally reduce the impact on the environment. 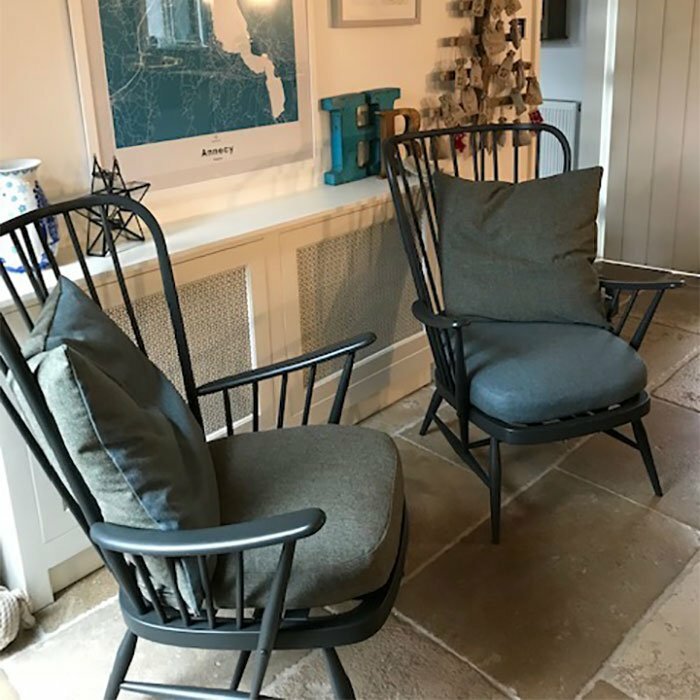 Sometimes the inspiration is a family heirloom, sometimes it's just a favourite piece that has become worn over time, sometimes it's a triumphant find in a second hand furniture store. 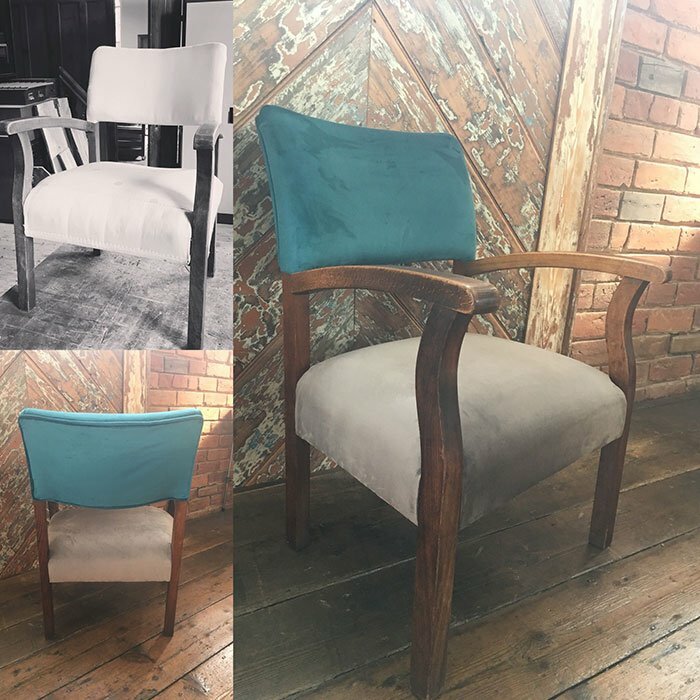 From our workshop in Scholar Green, Cheshire, we transform these classic pieces with high-quality materials and fabrics to ensure your furniture will not only look beautiful but can be enjoyed for many more years to come. 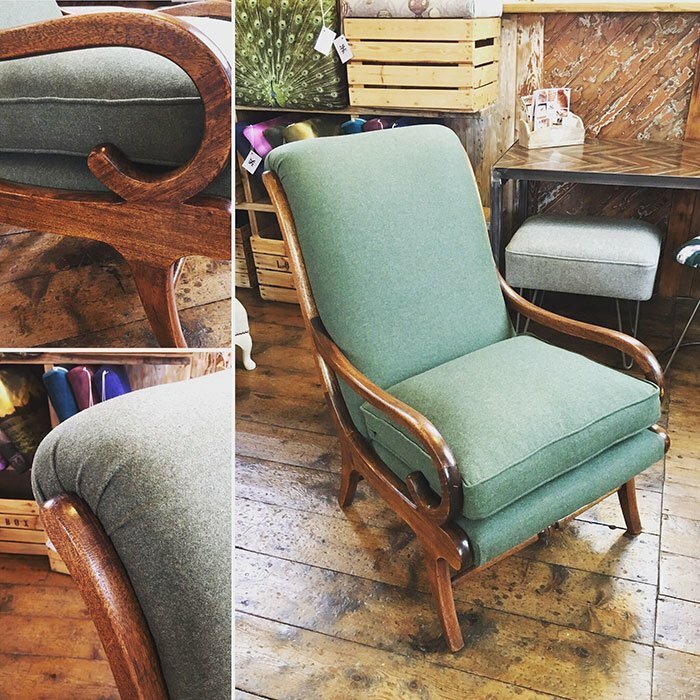 Are you thinking about having your cherished piece or second hand find transformed? 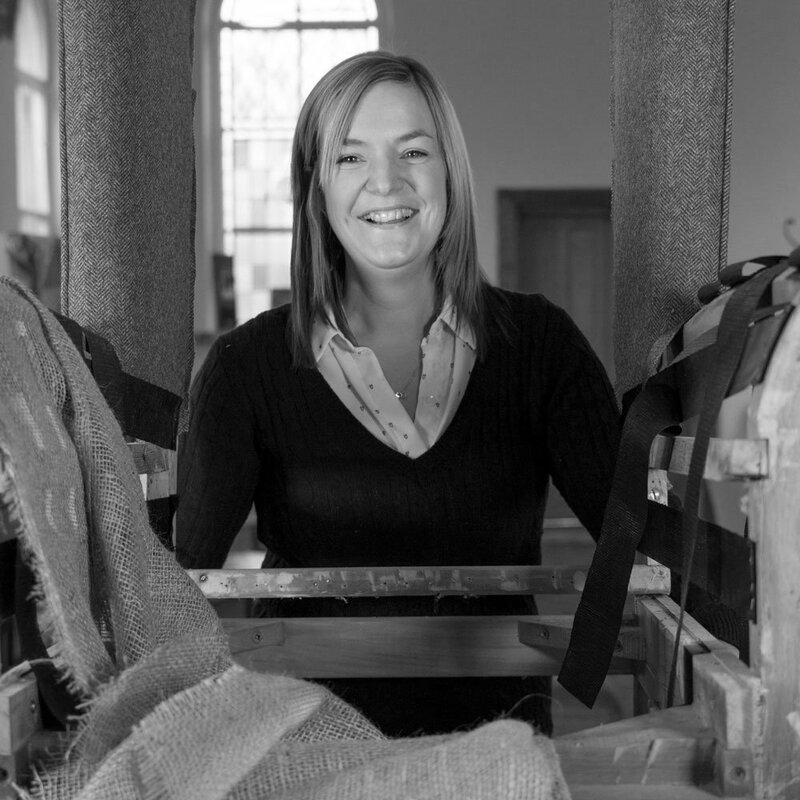 Feel free to visit the workshop or get in touch. 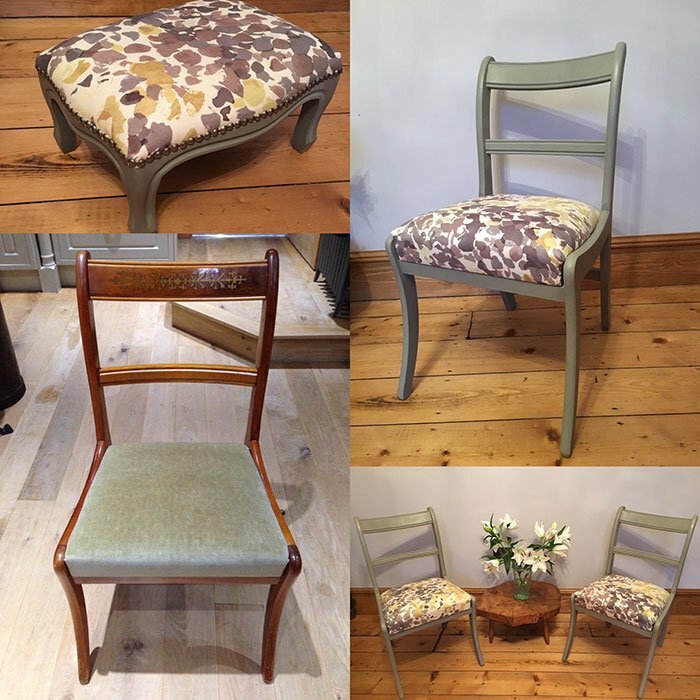 Below are samples of some of our latest creations. 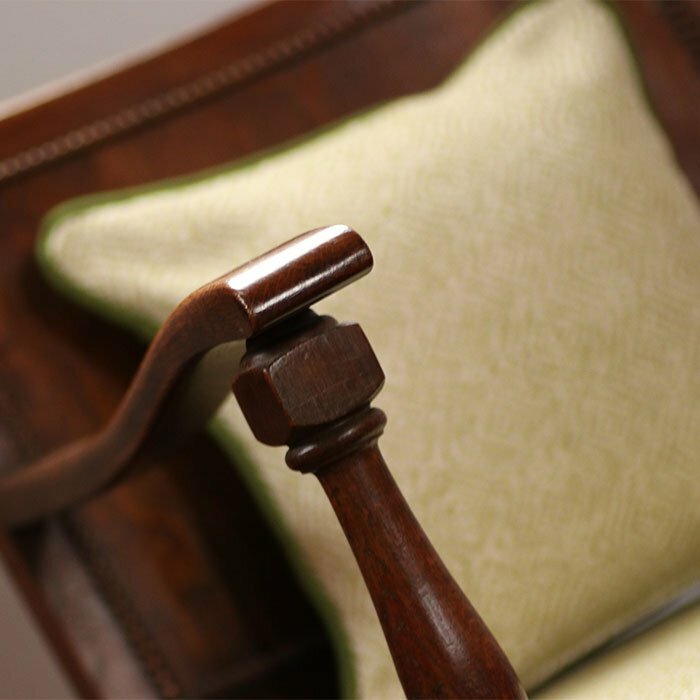 We spend hours stripping, sanding, cleaning, waxing, polishing, reupholstering to ensure everything that we produce is made to the highest quality. 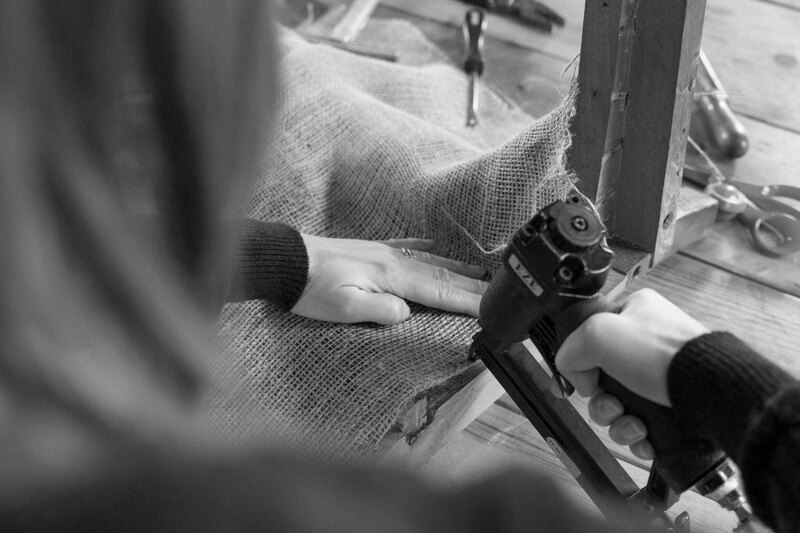 Send us some pictures, measurements & brief detail your requirements. We’ll provide an estimate for the work. 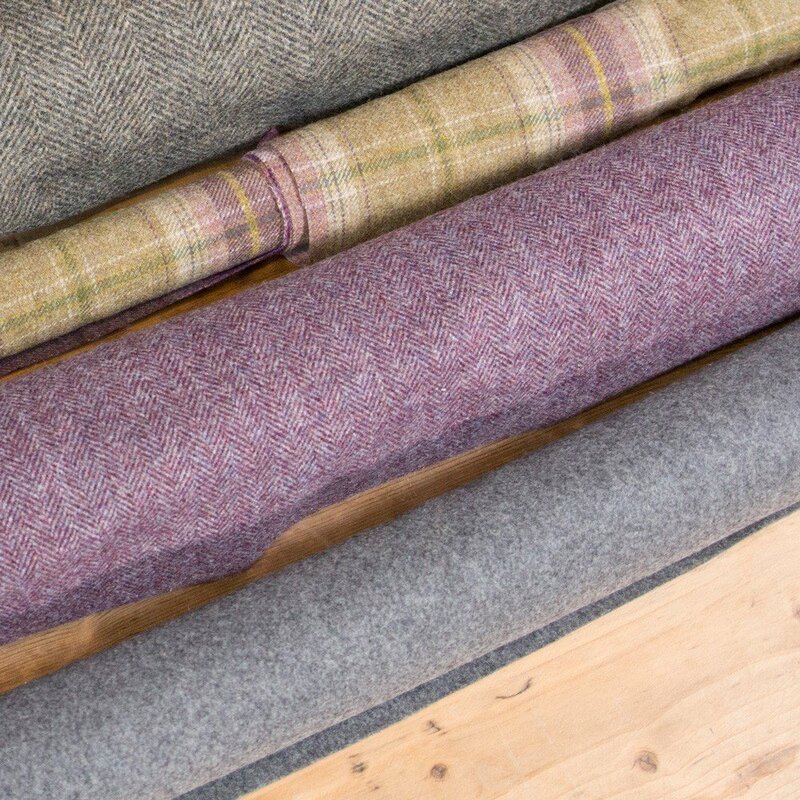 We will help you to decide on fabrics and view samples. We can do this in person at the workshop or over the phone. 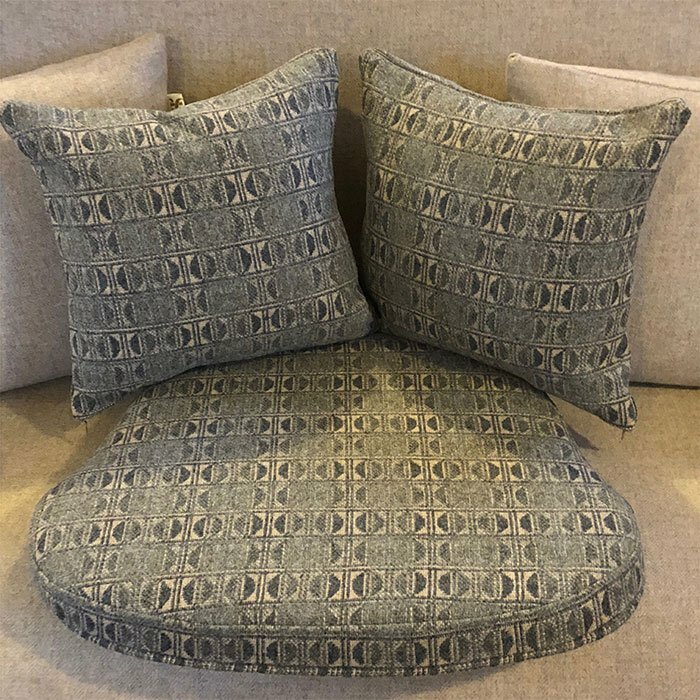 The quote will then be updated with your final fabrics and design choices. You pay a deposit. 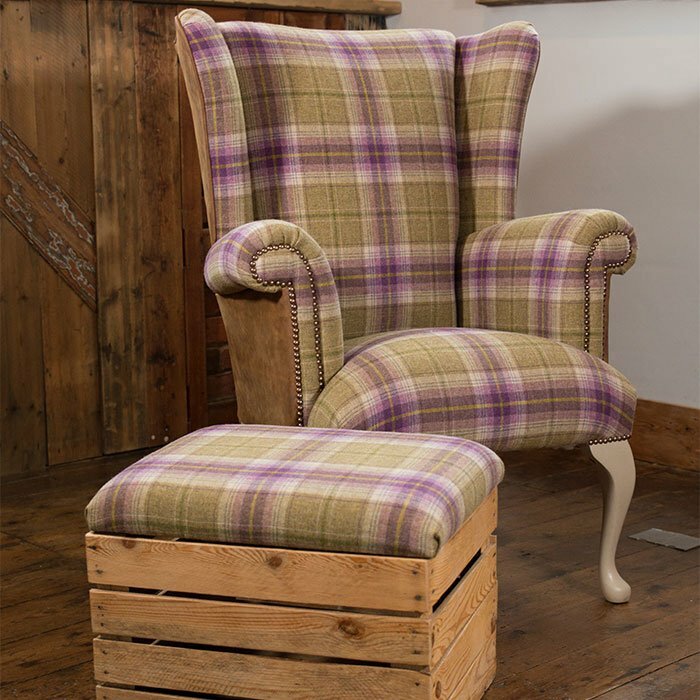 Collection or delivery of your furniture is arranged to the workshop. 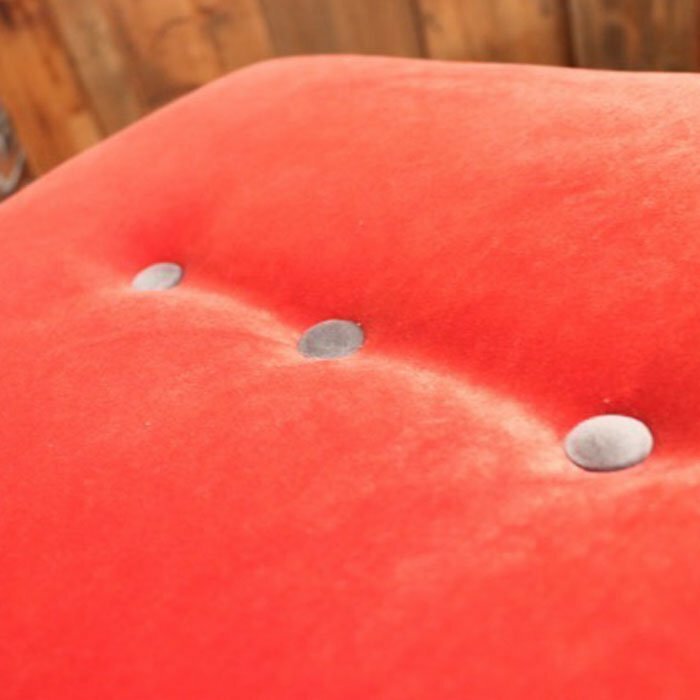 We work on your piece of furniture. You are welcome to pop in and visit to get an update on progress or we can send you some pics. Upon completion we take final payment. Collection or delivery is arranged. 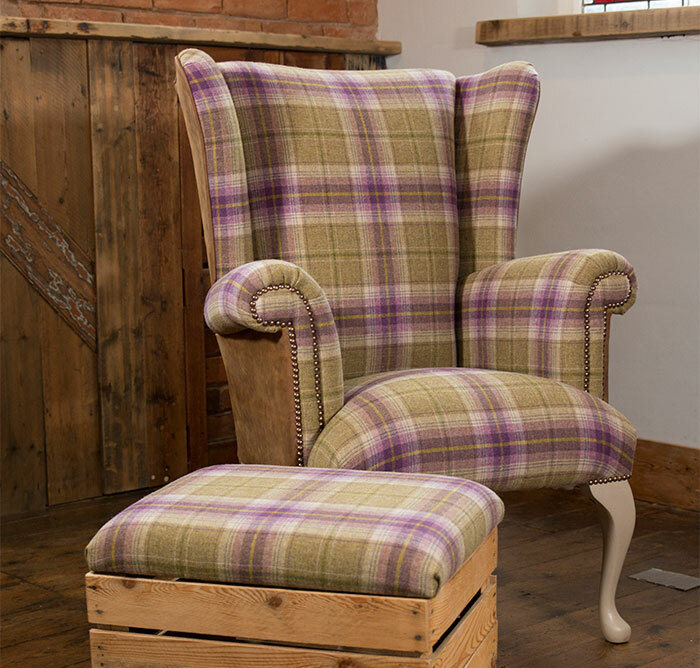 You can then sit back and enjoy your transformed piece of furniture. 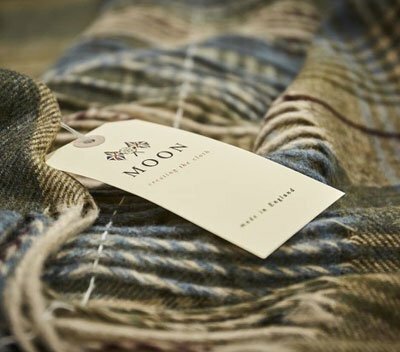 We work with high quality fabric producers, and have carefully selected Linwood Fabrics, Warwick and Abraham Moon & Son's. 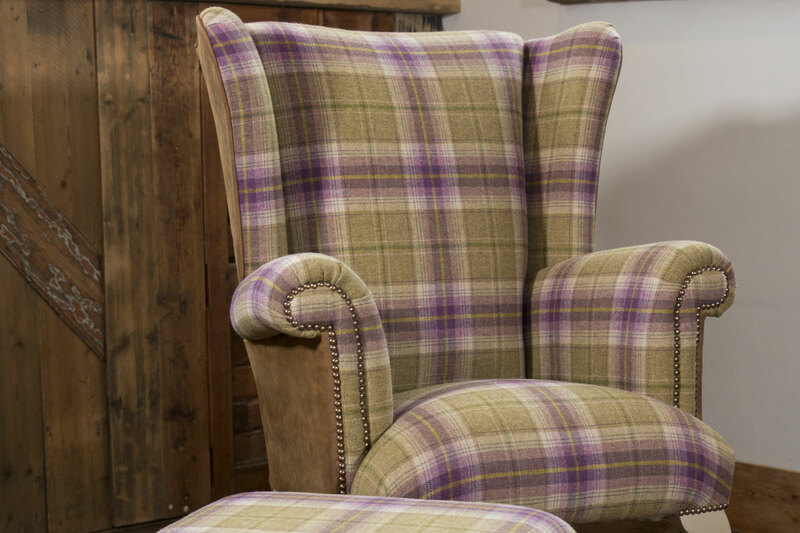 We believe that these offer the very best in design, quality, durability and work well with our own values. 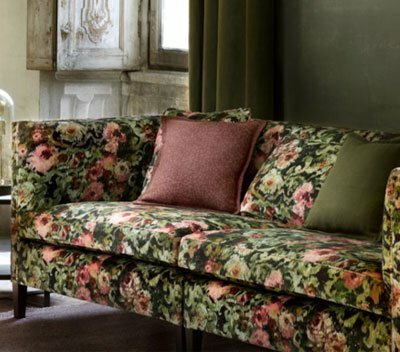 We also work with an interior designer who carries ranges from Robert Allen to Zoffany, from G P & J Baker to Colefax and Fowler, Mulberry and many more. 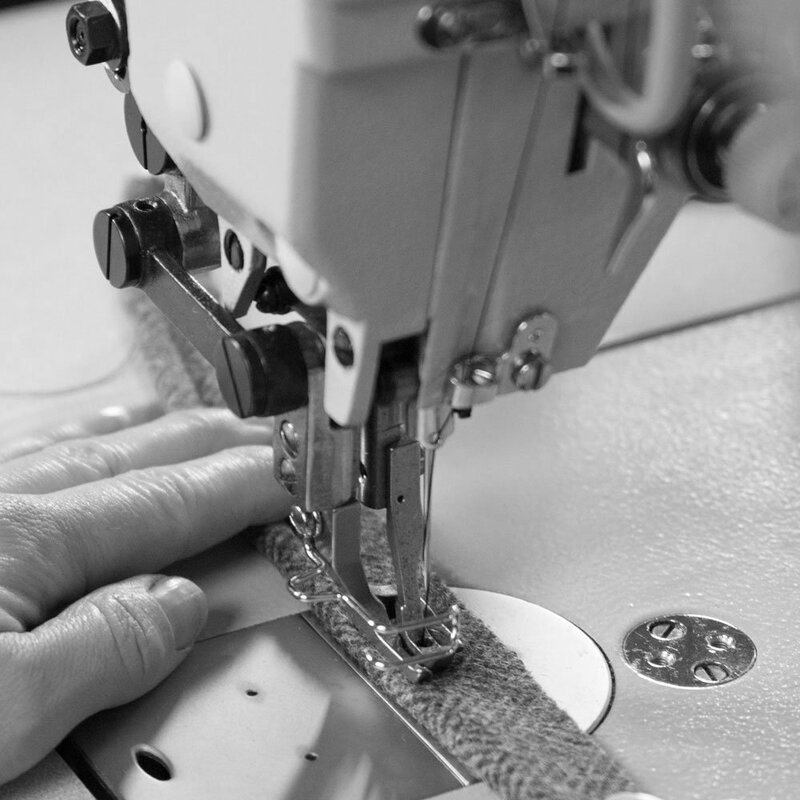 We are flexible and happy to work with you to source fabrics from other suppliers offering the same high standards. 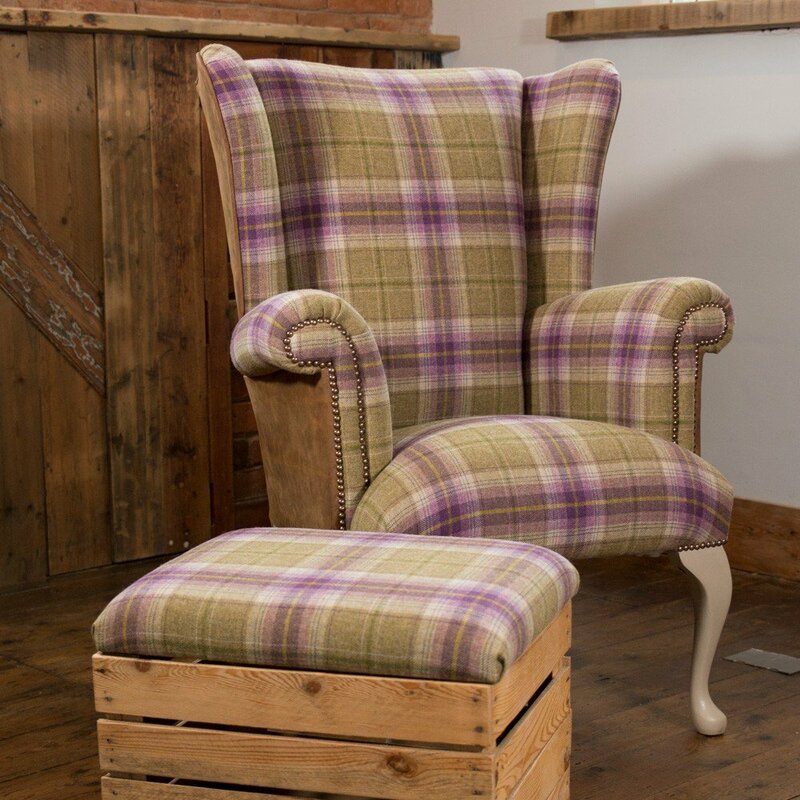 We would love to hear from you get in touch for a personalised quote. 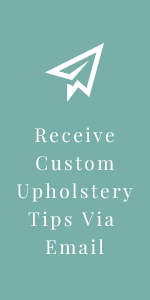 Are you intersted in our custom upholstery services?